Emerald: Soldiers kill 6 in Jos....curfew imposed. 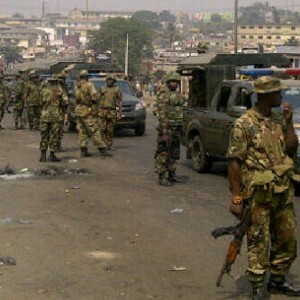 Soldiers kill 6 in Jos....curfew imposed. 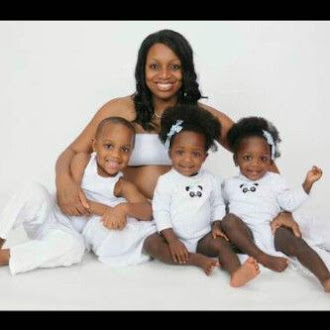 They came and started beating the brother to the extent he fainted. The youths came and challenged them instantly; they started shooting and killed six persons. I cannot provide exactly the number of those injured because they are many; this security personnel are killing people in the guise of restoring peace, not quite long ago they killed about three youths." said Maurice in response to enquiries about the killings.